The Buzz on South African Wine! The World Cup is not the only thing South Africa’s buzzing about this season–there are several sparkling additions to its burgeoning wine scene. 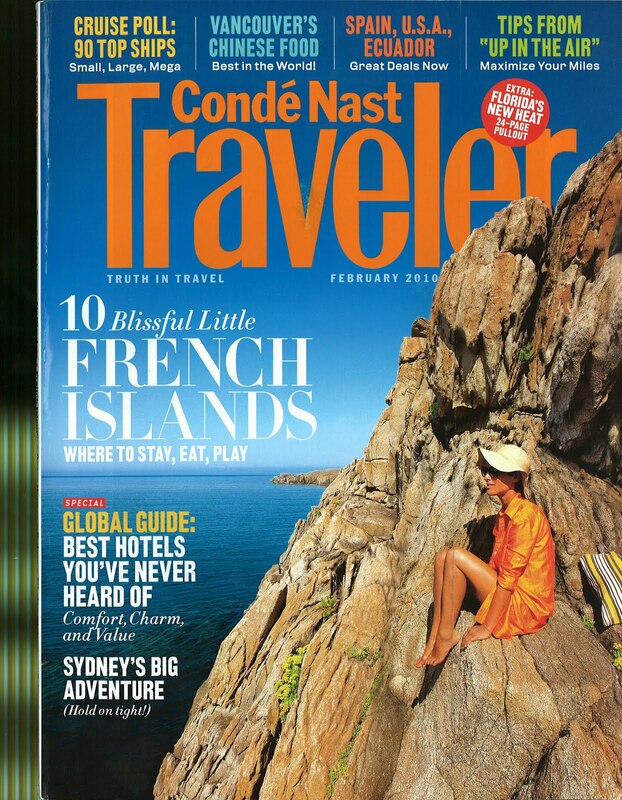 Check out my latest piece in the Feb. 2010 issue of Conde Nast Traveler. ← Sell Your Soul to the Heli-Ski Devil!